Last Thursday night, both the Valedictorian and the Salutatorian of the Class of 2018 were named. 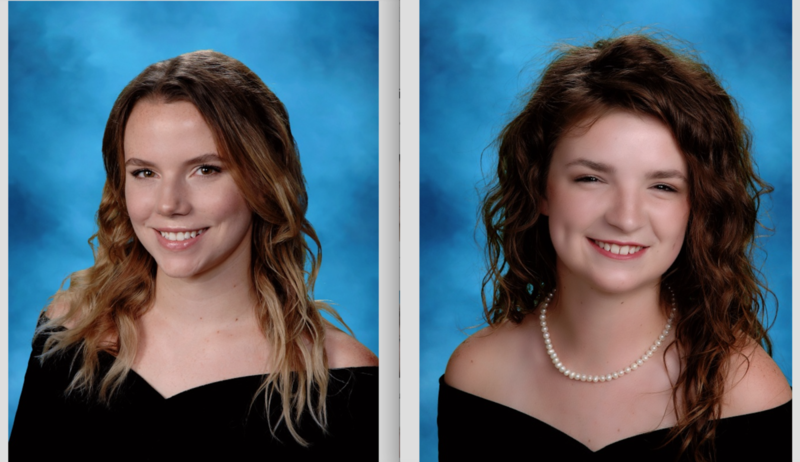 Congratulations to Paige Ayers, Valedictorian & Avery Bullock, Salutatorian! Paige is the daughter of Perry and Jana Ayers and will attend Baylor University this fall. Avery is the daughter of Justin and Kristal Bullock and is headed to Houston to attend Rice University. Again, congratulations on your well-earned honor!